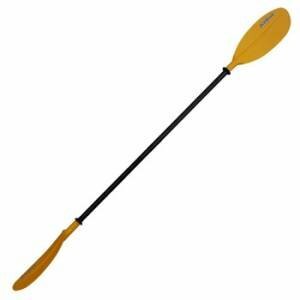 Kayak Shop - Outdoor water sports equipment new and used available. 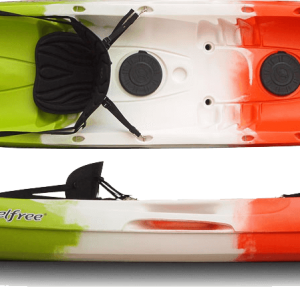 The ultimate family kayak, the Feelfree Corona is comfortable, stable and versatile, with three different seating configurations. 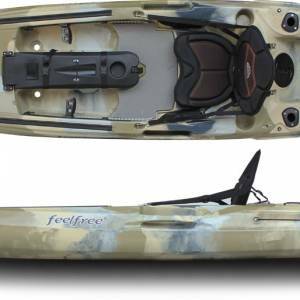 The middle section of the kayak can be utilized as a spot for a third paddler or be utilized for solo paddling by taking out the other seats. 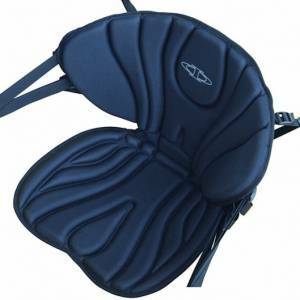 Whether you’re paddling the Corona solo, tandem or with three paddlers, you’ll find that it handles well on most bodies of water. 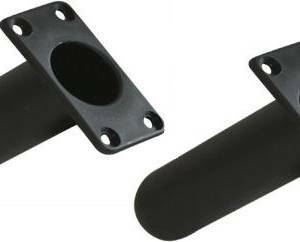 And with moulded in handles and our proven Wheel in the Keel, no one in the family will be complaining when it comes time to move it around. 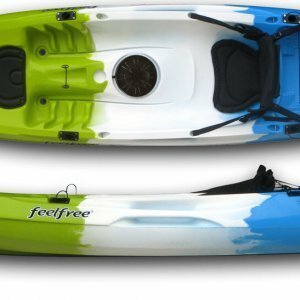 Fast and fun for two, the Feelfree Gemini is an excellent performing tandem kayak whether you are out for a day exploring, snorkelling, fishing or just having fun with the family. 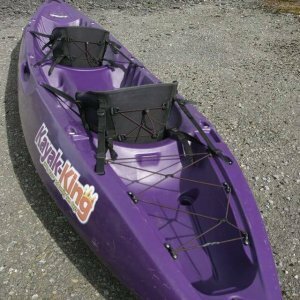 With an extra long hull design, this kayak can easily hold two paddlers plus has space for a child or pet in the centre. 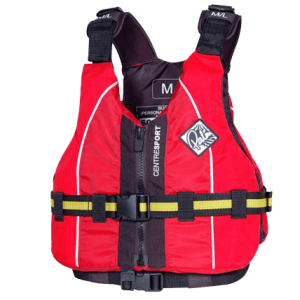 After a long day on the water, the Gemini is easy to tote around using our proven Wheel in the Keel. 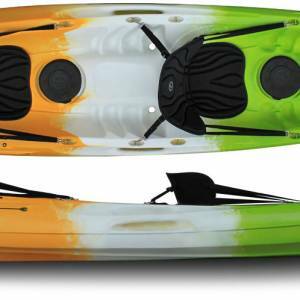 This kayak is a great investment towards getting the family out on the water. 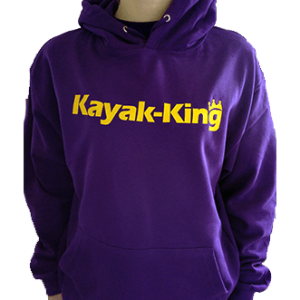 Quality Purple Morf with Kayak-King yellow logo on front. 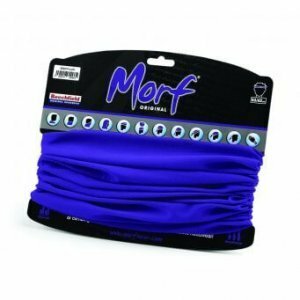 Perfect for keeping your head warm while kayaking.